Description: SCP-XXXX is the Department of Notional Divisions. SCP-XXXX does not appear in Foundation records, nor has been proven to physically exist. All information regarding the Department of Notional Divisions has been received from broadcasts, transmitted from an indiscernible location. 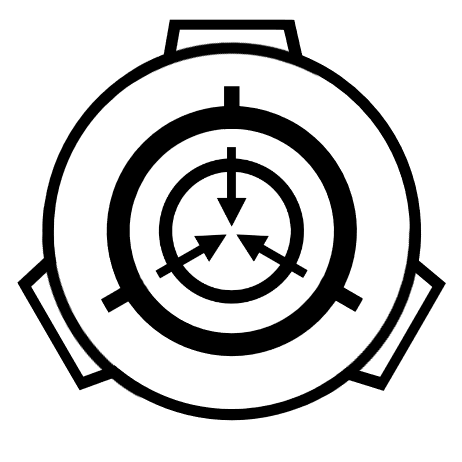 SCP-XXXX's primary mission, according to its own records, is the discovery, triangulation, and possible detainment of seemingly non-existent SCP Foundation divisions and departments. SCP-XXXX regularly transmits data of its database to SCiPNet, though how this is achieved is unknown. 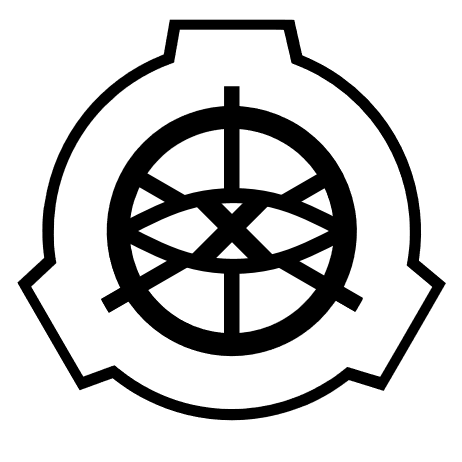 Anomalous Foundation Divisions recorded and uploaded by SCP-XXXX can be found in the Database Logs below. 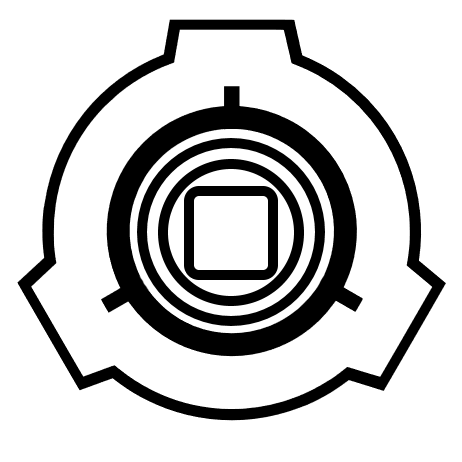 The location, employment, resources, and other details of SCP-XXXX are unknown. However, due to its nature and valuable databases, SCP-XXXX has been classified Keter/Thaumiel. Database Logs: The following are a list of documents uploaded to SCiPNet by SCP-XXXX. 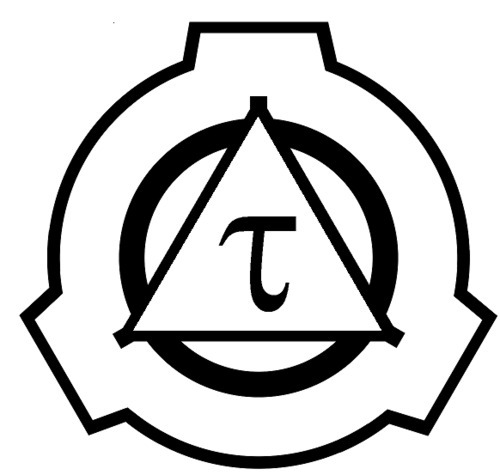 Department Mission: Containment and possible Termination of non-existent or rouge SCP Foundation Departments. Department Details: [DATA EXPUNGED]. Details of AFD-001 are restricted to prevent access by Departments of Interest in use against AFD-001. Further Notes: Information on Anomalous Foundation Divisions is to be logged in SCiPNet under file XXXX.scp. No further information is necessary. Department Mission: Containment of anomalies with antimemetic properties. Department Details: Unknown number of employees. Origin believed to be 1980s. One site known; Site-41 main base of operations. Unknown number of anomalies housed. Currently beneficial to Foundation cause. Further Notes: AFD-002 appears to be antimemetic to AFD-003. It is believed this is done with intention, though the purpose of this is unknown. Department Mission: Containment of anomalies with counterconceptual properties. Department Details: Approximately four hundred employees. Origin believed to be 1980s. Two sites known; Site-44, main base of operations, and Site-79. Approximately one hundred anomalies contained. Currently beneficial to Foundation cause. Further Notes: AFD-003 appears to be counterconceptual to AFD-002. It is believed this is done with intention, though the purpose of this is unknown. Department Mission: Primary objective: destruction of Hydrox-brand cookies. 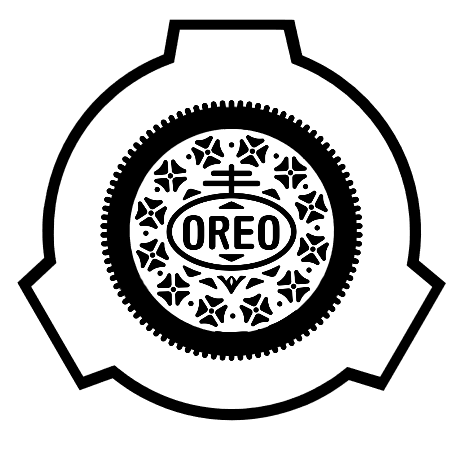 Secondary objective: Utilization of Oreo-related anomalies to complete primary objective. Department Details: Three employees. Founded spontaneously on July 1st 2016. One site; Site-R3. Contained three anomalous items- of note, all items designated as Thaumiel. Currently useless to Foundation cause- non-aggressive. Further Notes: AFD-005 is believed to be an anomalous mutation event of SCP-3975. Followup Actions: AFD-005 successfully raided following triangulation of Site-R3. Recovered anomalies destroyed without consequence. Three employees recovered matched no genetic records, nor had memories prior to July 1st 2016- terminated without consequence. Site-R3 destroyed. Department Mission: Primary objective: prevention of paradoxical scenarios and temporal anomalies. 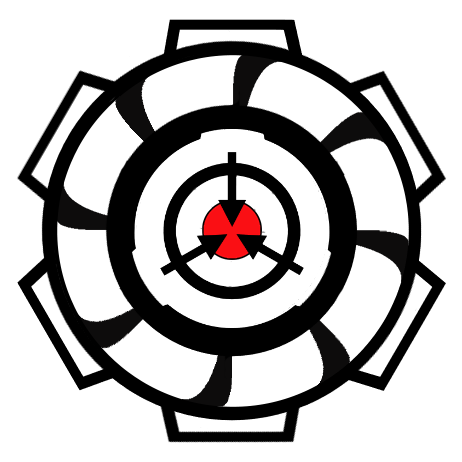 Secondary objective: retroactive containment, isolation and time-based containment, and containment of temporal anomalies. Department Mission: Destruction of physical reality, as they perceive it to be anomalous. Department Details: Roughly eighty employees. Founded 1992. One site; Site-158, main base of operations. Contained no anomalies- objective was purely focused on containment and termination of existence. Currently useless to Foundation cause- however, aggressive to all non-AFD-007 personnel. Further Notes: AFD-007 lacks proper resources to successfully execute their objective. Due to this, their Threat Classification has been reduced. Followup Actions: Following the triangulation of Site-158, Mobile Task Force Xi-99 ("There Can Only Be One") discovered abnormally low Hume readings that was, on average, twenty Humes. Scrantron/Carlson Reality Anchors successfully returned nearby area to baseline. Employees within AFD-007 experienced extreme "allergic" reactions to the increased Hume levels, resulting the the deaths of all personnel. All personnel did not match genetic records. Site destroyed without consequence. Department Mission: Destruction of the Chaos Insurgency. Department Details: Believed to be, at minimum, Twenty-thousand employees. Founded January 17th, 1958. Twelve sites; Site-01, main base of operations, Site-03, Site-12, Site-19, Site-22, Site-35, Site-56, Site-57, Site-72, Site-102, Site-109, and Site-273. Contained, at minimum, 570 anomalous objects- of note, primarily consisting of weapons. Previously of high value to Foundation cause- currently useless to Foundation cause, non-aggressive. Further Notes: AFD-008 no longer exists. Following the construction of Project Ennui-Omega under the command of O5-18, a CK-Class reconstruction scenario occurred, relatively neutralizing the Chaos Insurgency, and itself. Due to unprecedented changes (see file afd008d), AFD-008 has been classified as Yellow/Grey.